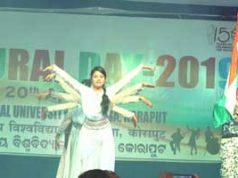 Bhubaneswar: AMRI Asian Cancer Institute, AMRI Hospitals, Bhubaneswar, observed World Cancer Day 2019 today. The day aims to raise awareness and education about a disease that touches so many people around the globe, either directly or indirectly. Present on the occasion were Mr. Dino Morea, Actor Indian Cinema, renowned Social Activist of India, Ms. Subhashree Das, Dr.Dhairyasheel Savant Director Asian Cancer Institute Mumbai and AMRI Asian Cancer Institute, Bhubaneswar, Dr. Chirantan Bose, AVP Medical Administration AMRI Hospitals Bhubaneswar and Mr. CLN Reddy, Unit-Head and VP, AMRI Hospitals Bhubaneswar. 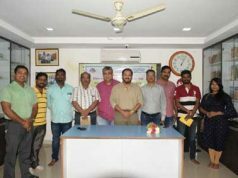 Over the past three years, AMRI Asian Cancer Institute has been providing advanced and affordable cancer care services to the people of Odisha with the latest targeted, biological, and hormone therapies, backed by a team of oncologists of international repute with over 40 years of combined experience. 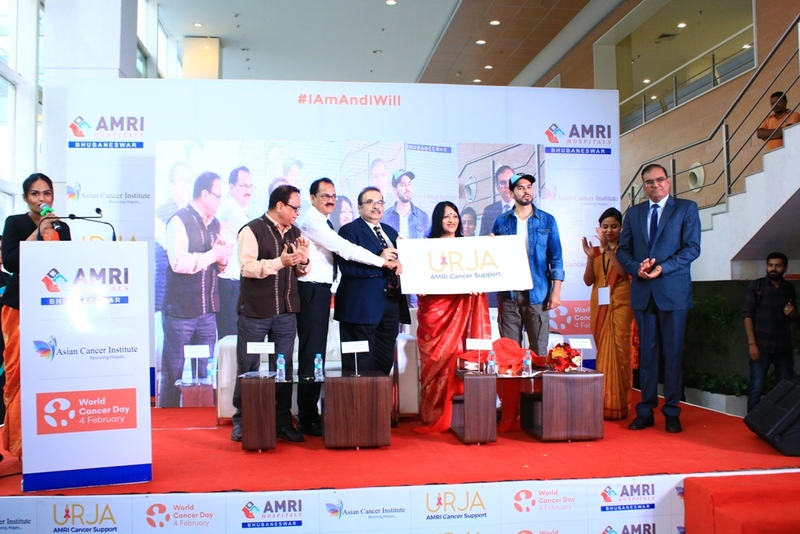 On this occasion a unique initiative named URJA – AMRI Cancer Support was launched by AMRI Hospitals for supporting cancer patients and survivors across all its hospitals. URJA will support patients in understanding the Cancer type, treatment and how to improve the quality of life, coping with the side effects and managing stress of patients and family members. URJA will also support the survivors in managing the side effects of Cancer and leading a healthier life after treatment. It is a forum that will inspire & motivate patients to focus on the winning attitude in life and offer a platform for cancer survivors to share their experiences with other patients so that they can overcome fear plus participate in social / educational activities related to fighting the war against cancer. “Though recent progress has translated into major improvements in the lives of patients dealing with Cancer, these are not realized for everyone. Quitting tobacco, consuming balanced diet, moderate exercises and regular health check-ups can help beat cancer in a natural way. And upon detection of any symptoms, an early screening is very essential. Even in case of a disease like cancer also, early diagnosis can enhance the chances of cure. URJA – AMRI Cancer Support is a noble & timely initiative by AMRI Asian Cancer Institute. 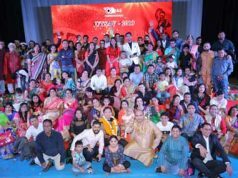 It will help and encourage the Cancer survivors to lead a cheerful life” said the well known Bollywood actor Mr. Dino Morea. “Cancer awareness has become exceedingly important in the 21st century. URJA is really a gracious initiative by AMRI Asian Cancer Institute for the Cancer Survivors and to promote the awareness against the Cancer disease,” said Mrs. Subhashree Das – Social activist.